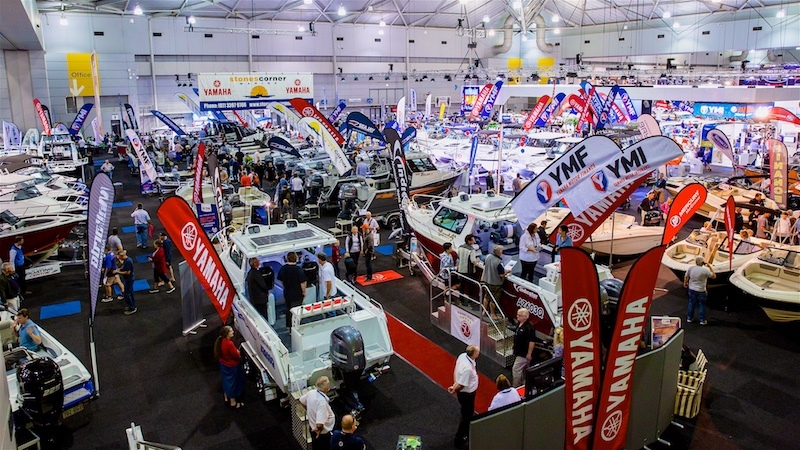 Event Photographer Brisbane: The Brisbane Boat Show is one of Australia’s leading boat shows! 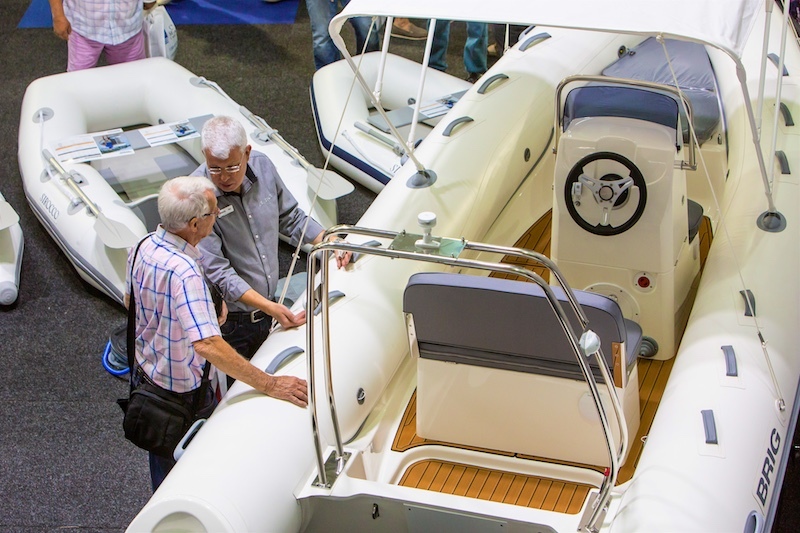 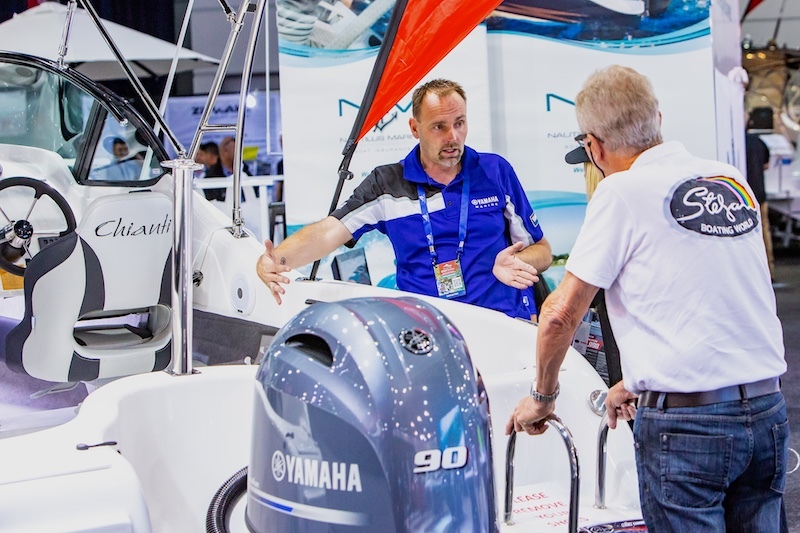 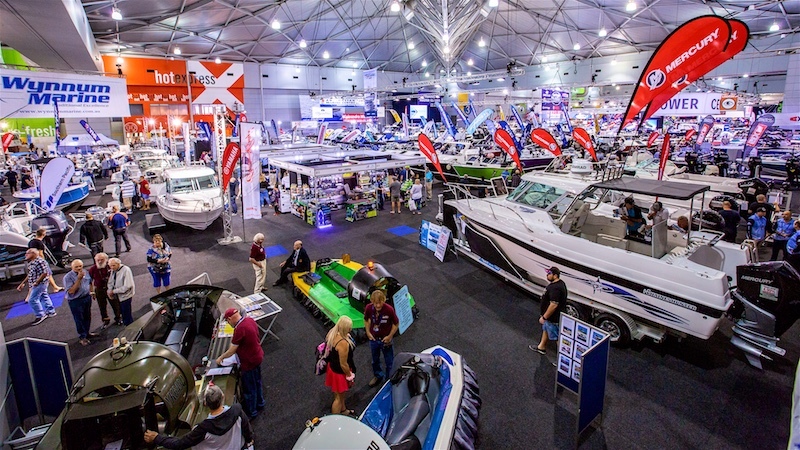 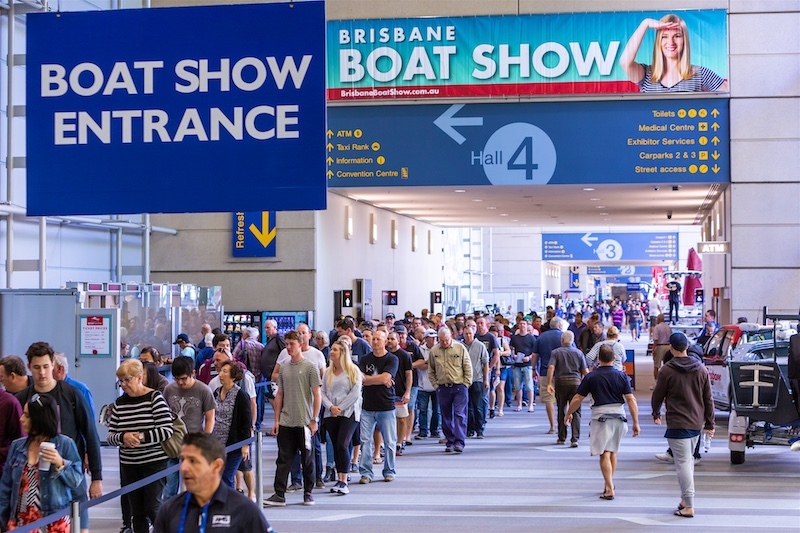 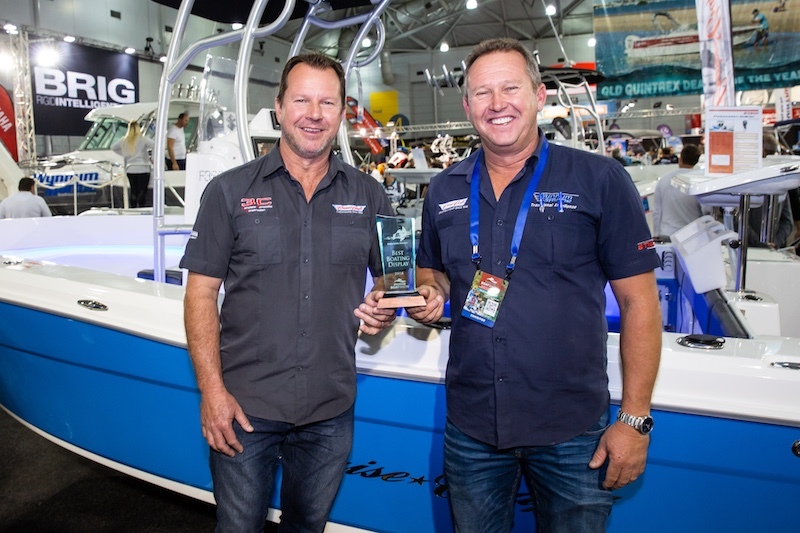 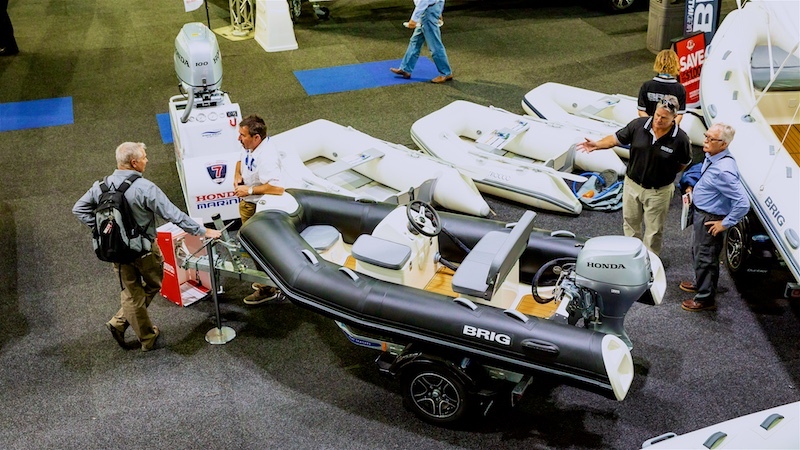 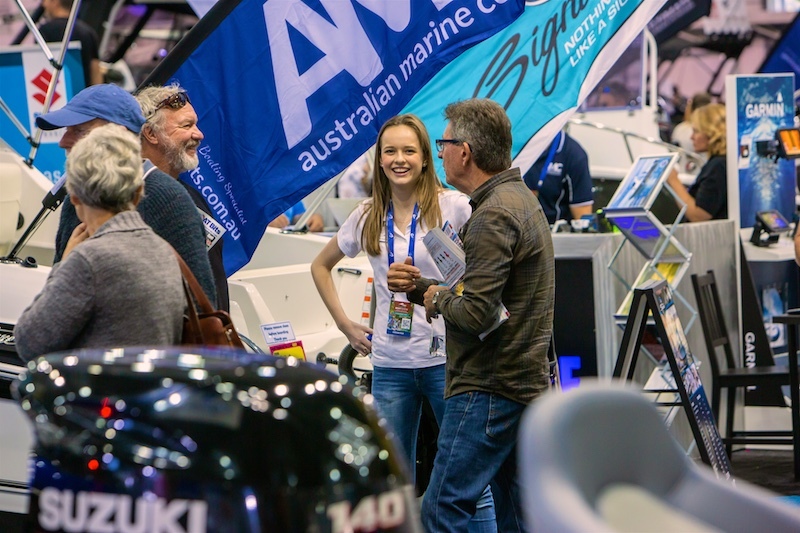 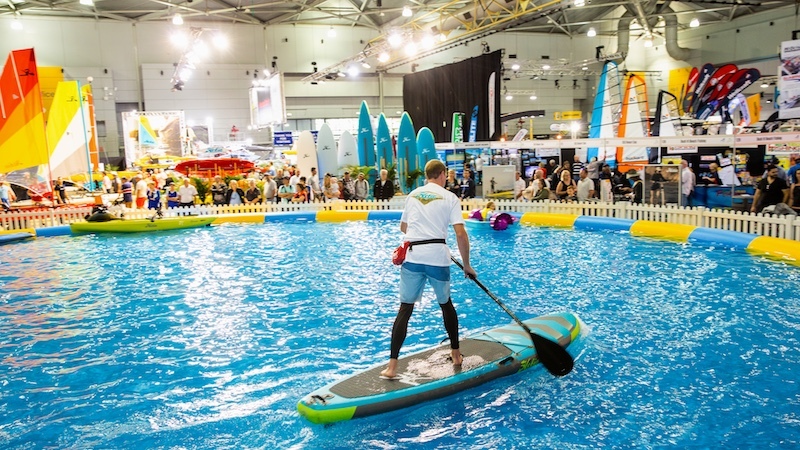 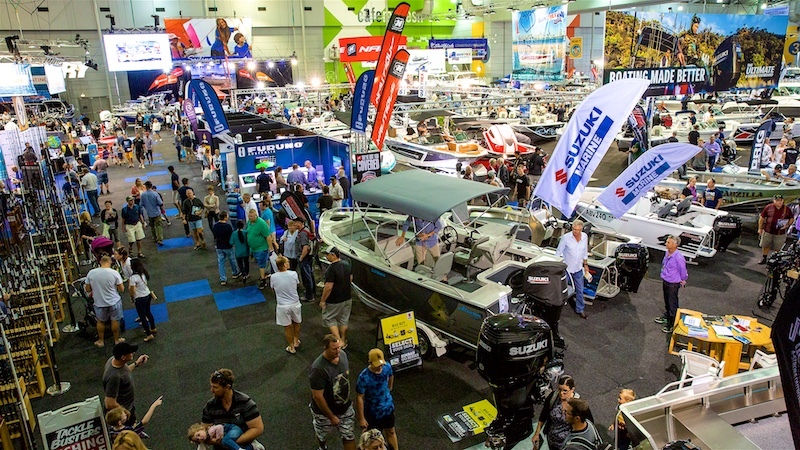 The show was once again held at the world-renowned Brisbane Convention & Exhibition Centre and boasted a huge array of all things boating and water activities. 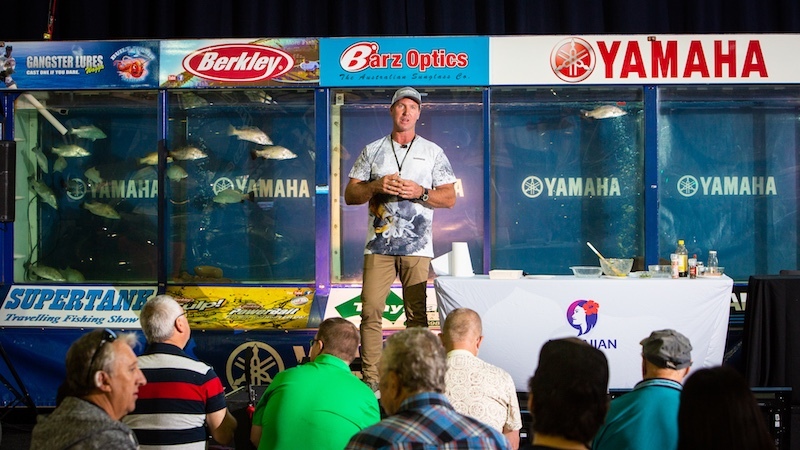 Brisbane’s number 1 Event Photographer, Photographer at Large was there onsite again to capture it all over the course of the show!